Figure 8-9.-Flight controls. 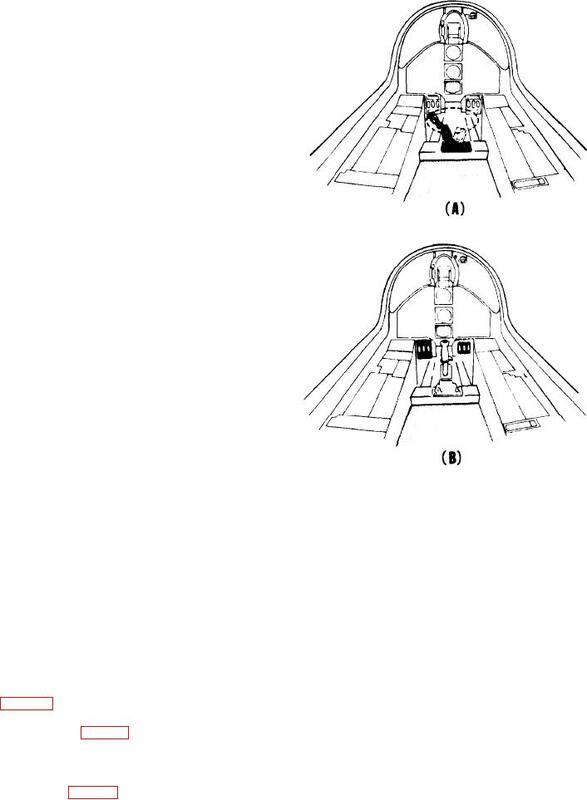 (A) Elevator and aileron; (B) Rudder. necessary to prevent a loss in altitude. become level, neutralize the ailerons. Movement about the vertical axis is yaw. to turn the aircraft (change heading). direction as the intended turn. the engines on the other wing. prevent a gain in altitude.